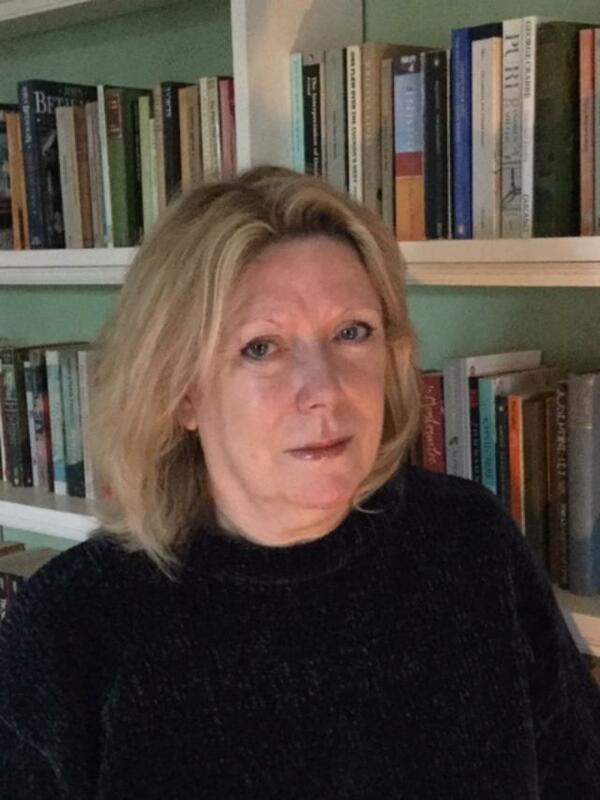 I was born in London and spent my teenage years in Hertfordshire where I spent large amounts of time reading Agatha Christie novels and avoiding school. Failing to gain any qualifications in Science whatsoever, the dream of being a forensic scientist crashed and burned when a careers teacher suggested that I might like to work in a shop. 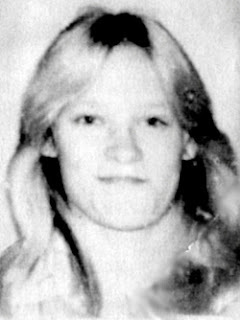 Later studying Law, I decided to teach rather than go into practice and have spent many years working as a college lecturer teaching mainly Criminal Law to adults and young people. 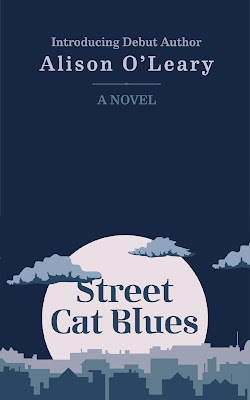 Street Cat Blues is a unique murder mystery told from the perspective of the thoroughly brilliant and humorous cat, Aubrey. Even though it is a murder mystery it is a refreshing and light read and I found myself smiling in parts, largely due to Aubrey's humour. Aubrey loves his new home with Jeremy and his wife, Molly and doesn't want to end up back in Sunny Banks Rescue Centre being looked after by the 'screws'. Now people are dying, and Aubrey is even more worried, especially since one of his favourite humans has become a victim. I really enjoyed reading about Aubrey's relationships with fellow cats, including his friend Vincent and the somewhat dubious twins, Rupert and Roger, who are a pair of cats with issues!. I enjoyed learning what might be going through a cats mind. This was a delightful read and I couldn't put it down. I don't have a cat, but if I did I would want one just like Aubrey. 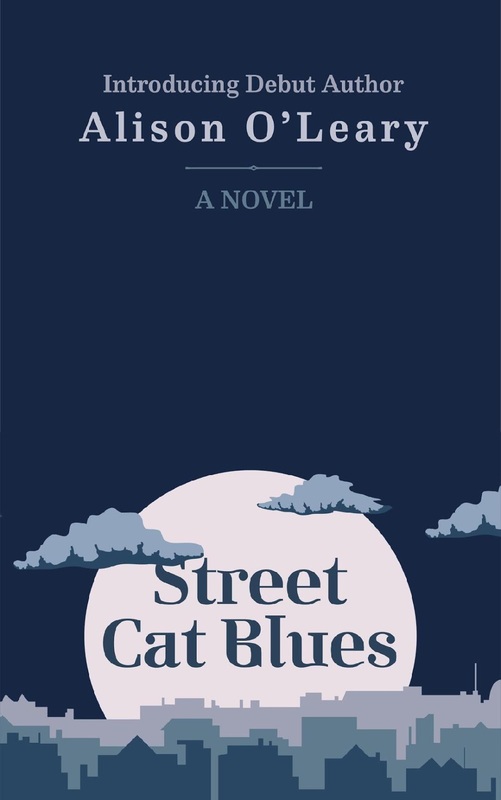 If you love cats and mystery then Street Cat Blues is a purrfect (sorry couldn't resist!) read. Thank you to Rachel at Rachel Random Resources for arranging my copy of this unique read. Find out what others thought by following rest of tour. I adored reading this one too - lovely review!